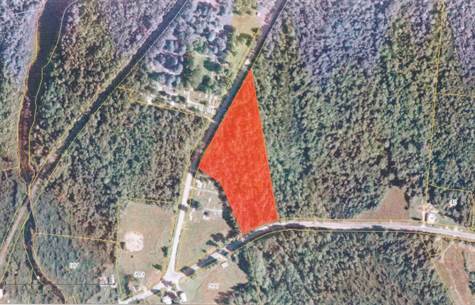 This large parcel of land is mostly treed and consists of approx. 4.59 acres (+/-). There is a driveway in place and boasts road frontage on both Route 750 and also Mill Cross Rd that leads through to St David Ridge. Beautiful Country Living just 10 minutes from St. Stephen NB/Calais Maine.